The European Union Intellectual Property Office (EUIPO) ruled in favour of the Irish company on Tuesday January 15, agreeing that McDonald’s was guilty of “trademark intimidation”. 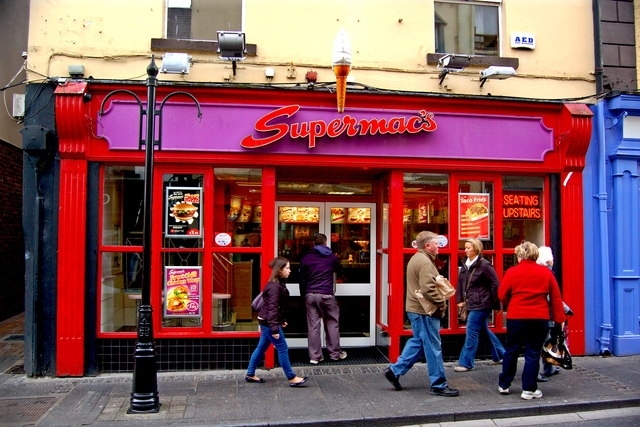 Supermac operates around 100 restaurants across Ireland and Northern Ireland. It first submitted its request to the EUIPO in March 2017, demanding the cancellation of McDonald’s right to use the name “Big Mac” exclusively in the EU zone. The Irish company accused McDonald’s of “trademark intimidation, trademarking names and putting them aside to be used against future competitors”. 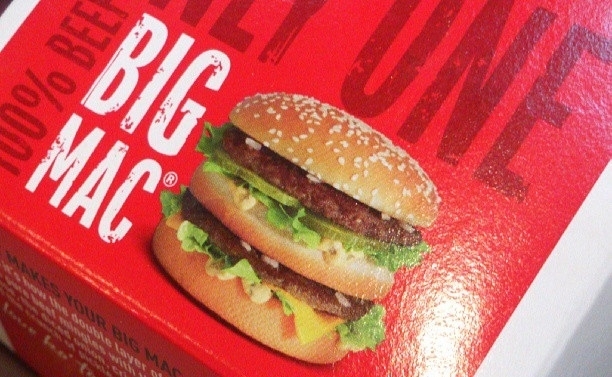 It said that the name “Big Mac” had been trademarked for a wide variety of products, even though McDonald’s only uses it to describe its most popular hamburger. Supermac also said that McDonald’s had registered the trademarks "Mac Internet" and "Mac Country", even if it did not yet use them. Supermac said this had impacted the company’s ability to expand outside of its home country of Ireland. McDonald’s had already attempted to stop Supermac’s expansion, due to the similarity of the names “Supermac” and “Big Mac”, it said. After the ruling, in a press release, Pat McDonagh, general director of Supermac, said: "We knew when we took on this battle that it was a David versus Goliath scenario, but just because McDonald's has deep pockets and we are relatively small in context, doesn’t mean we weren’t going to fight our corner. After the result, Supermac now says it is aiming to expand into the UK and mainland Europe. In a statement, a spokesperson for McDonald’s said: "We are disappointed in the EUIPO’s decision and believe this decision did not take into account the substantial evidence submitted by McDonald’s proving use of our Big Mac mark throughout Europe. “We intend to appeal the decision and are confident it will be overturned by the EUIPO Board of Appeals. Notwithstanding the decision, McDonald’s owns full and enforceable trademark rights for the mark Big Mac throughout Europe."